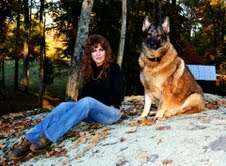 Today I have the pleasure of interviewing author, Jean Brown. 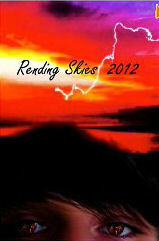 Her latest release is called Rending Skies published by Black Rose Writing. Thank you so much, Jean, for visiting with us today. Tell us a little something about your latest release and what it is about? 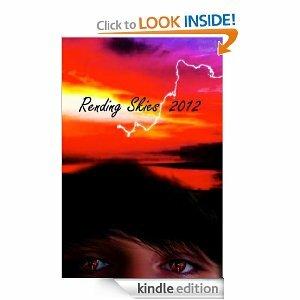 'Rending Skies,' book 2 in the ‘Faulkner’s Curse Series,' is about a selfish and harsh man who finds out he’s dying and has a guilty conscious. He also discovers he has a gift to heal with his touch. Wow, that sounds amazing. What inspired you to write this book? Do you have a muse? My inspiration was built upon 'Black Days,' which is book 1 in the series. I witnessed someone I love in his final days in anguish from guilt. Tell us a little about yourself. Is there any truth to any of your novels? No, not really. I suppose Ruby, the German Shepard, is less fictional than the human characters. What is your favorite genre and who are your favorite authors? I love so many genres all the way from romance to horror. Stephen King, Dean Koontz, Nora Roberts, Nicholas Sparks and Karen Slaughter. The list of Indie authors is too long to mention. Yes, I’m working on the third book in the series. I’m an animal advocate so I spend as much time helping animals as I can. I love to read, I garden and hang out at the lake. What is your favorite food? Favorite places to eat? I love Italian food so any authentic Italian restaurant will do as long as it offers meatless entrées. Tell our readers where we can find more information on you and your books.